Special edition in 6 panel digipak, also contains a 12 page booklet. Nordland I & Nordland II were the first 2 albums of what must have been a series of 4 albums dedicated to the same theme. Parts 3 & 4, would never be released. Recorded in Nordland under the Northstar. 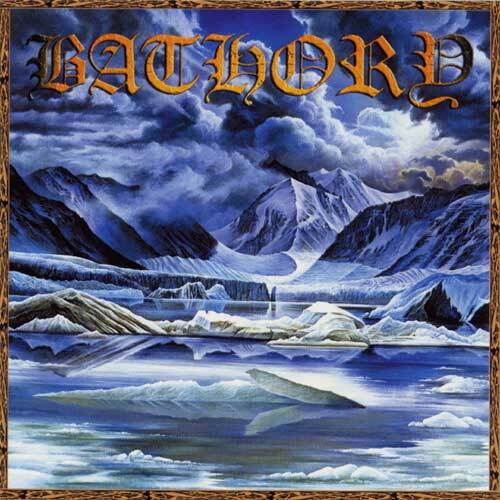 All music and lyrics written by [...] for Bathory. This album is a product of Nordland.